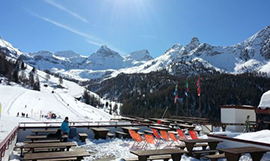 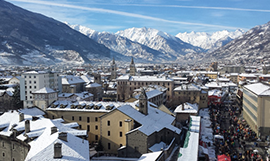 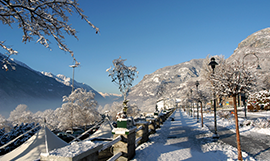 Aosta Valley has always been one of the most popular winter destination in Italy. 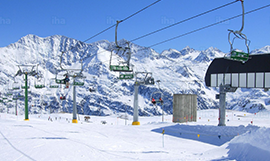 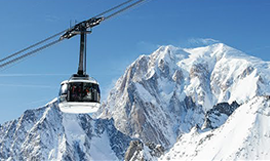 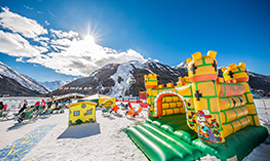 Ski resorts like Breuil-Cervinia, Champoluc, Courmayeur and more are perfect for all those who love to Ski and Snowboard. 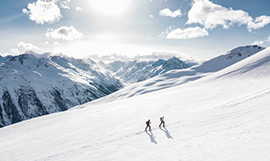 Since 25 years we offer Private Transfer services connecting Ski Resorts with the main Airports.